I hear your Ping. I raise you a Pong. Who's this for? If your work concerns older person's health, then this is for you! The Ping Pong Care Campaign links perfectly to existing local provision to help highlight initiatives, whilst supporting and creating new community ties. To find out more, see how you can benefit, learn how to get involved and get access to our FREE resources…head over to About Campaign right now! We had an exceptional 2013! Check out the Get Involved page to see what we achieved. To pick up some great ideas on encouraging active ageing in your older community, take a look at What To Do. "The Ping Pong film is a great starter for important conversations around ageing and stereotyping of older people in this country. The campaign behind the film sends out much needed positive messaging to support older people and has inspired those working in England's older person settings. I support the work of the campaign." Who's batty enough to set this up? The Ping Pong Care Campaign is brought to you by the BRITDOC Foundation supported by the BIG Lottery Fund Reaching Communities fund. 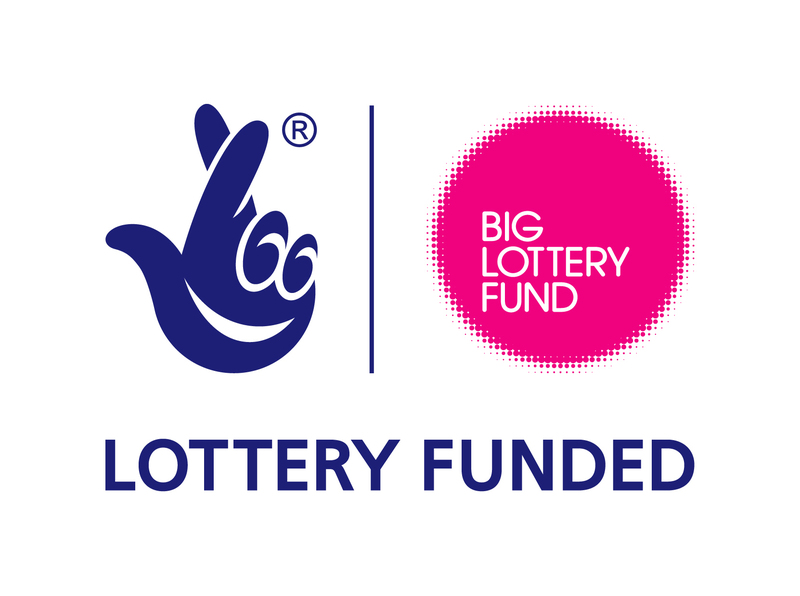 The Big Lottery Fund, the largest of the National Lottery good cause distributors, has been rolling out grants to health, education, environment and charitable causes across the UK since its inception in June 2004. Reaching Communities delivers grants to schemes that offer people better chances in life, build strong communities, improve urban and rural environments and promote healthy activities. The BRITDOC Foundation is a not-for-profit created in partnership with Channel 4 Television in the UK to ensure a creative future for documentary filmmaking. . Since 2005 BRITDOC has supported over 60 documentaries including current Academy nominee Hell & Back Again, double Sundance winner, Afghan Star, BAFTA winning Chosen and the social change film The End of the Line. Ping Pong is BRITDOC’s first ever UK Theatrical release as distributor. English Table Tennis Association (ETTA) is the National Governing Body of the Olympic Sport, table tennis, in England and actively promotes social ping pong through Ping! ETTA is the lead nation for the British Table Tennis Federation which consists of the four home nations and is formed for selection of the Great British squad for Olympic Games. Table tennis has over 300 million participants worldwide, making it one of the world’s highest participation sports. Some 2.4 million people play table tennis within the UK (British Market Research Bureau).